Pick Up - Pine Landscape | Accomplished Outdoors. 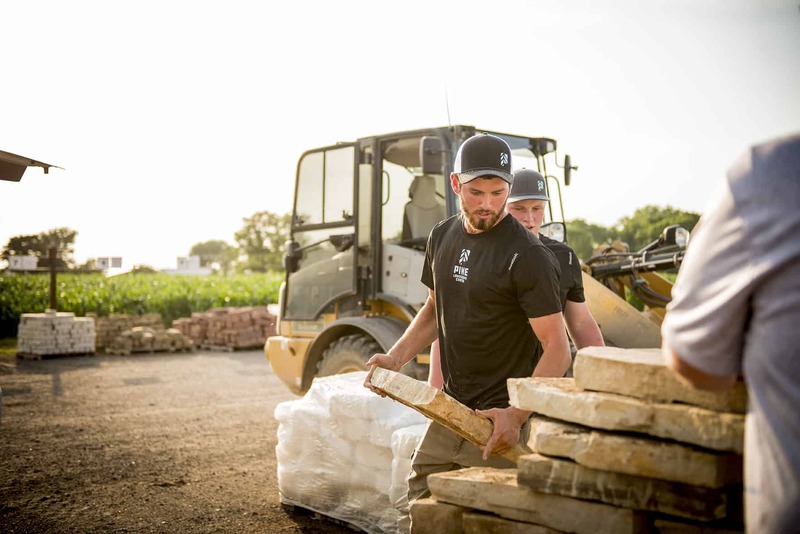 When you’re outfitted to pick up materials in your own trusty vehicle, Pine can lend a hand. Our wheel loader can dump whatever product you desire into your truck or trailer. Need smaller quantities? Bring a shovel, or borrow one of ours...fill your buckets or try out one of our tote bags. Hand-picking can be half the fun!